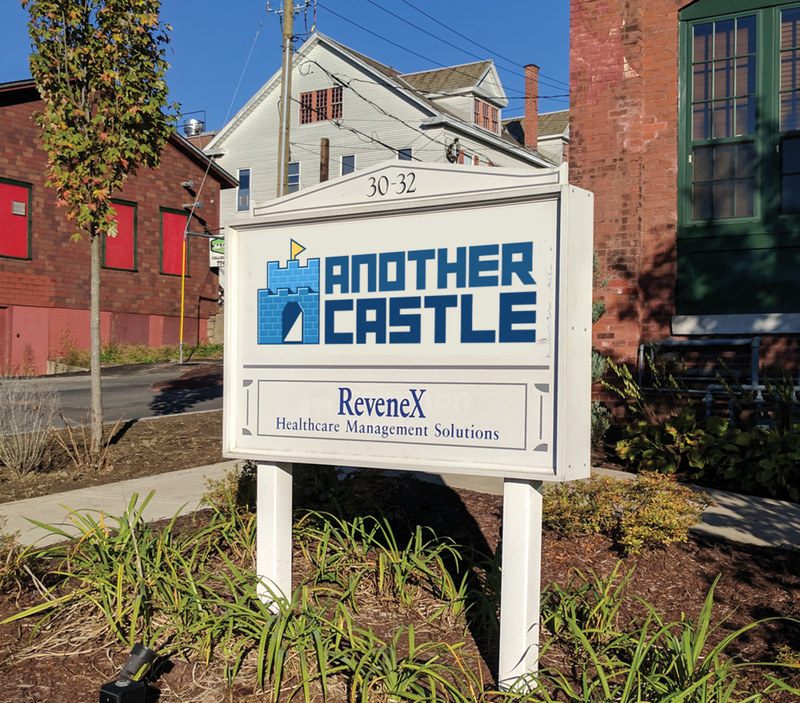 Another Castle is a co-working space located in Greenfield, MA that caters to game developers & designers of the Pioneer Valley. Daily, part-time, and full-time options. Flexible & dedicated desks, office space, meeting room rentals, event space. Highest speed internet in the area. Located right next to the John Olver Transit Station and all of the amenities of beautiful downtown Greenfield, MA. Kitchenette & complimentary coffee brewed daily. Coin op washer & dryers. Lockers & secure storage options available. Grant funded by Mass Development. Looking to host events, meetings or give a presentation? Book your next event at Another Castle. Our space is perfect for your next social event or company outing. Our projector and open space can accommodate up to 30 people comfortably with plenty of seating and table space. Perfect for short or more in-depth presentations. 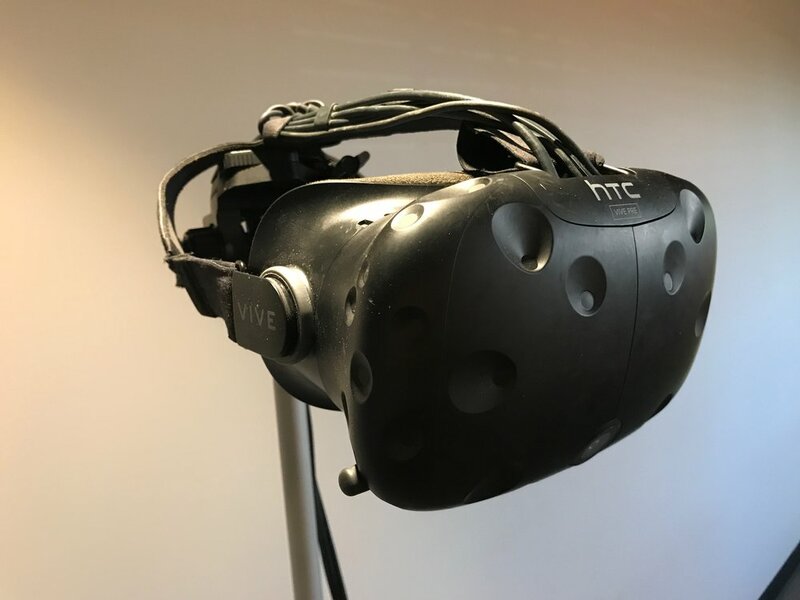 The space was founded by Pat King of the Pioneer Valley Game Developers and Paul Hake of HitPoint Studios with a goal of fostering and promoting game development in the Pioneer Valley. While the space is not exclusive to game developers, we seek those who feel comfortable being a part of our community. Learn more about the PVGD below. YEARLY ANNIVERSARY PARTY ON MOUNT SUGARLOAF, SUNDERLAND, MA. 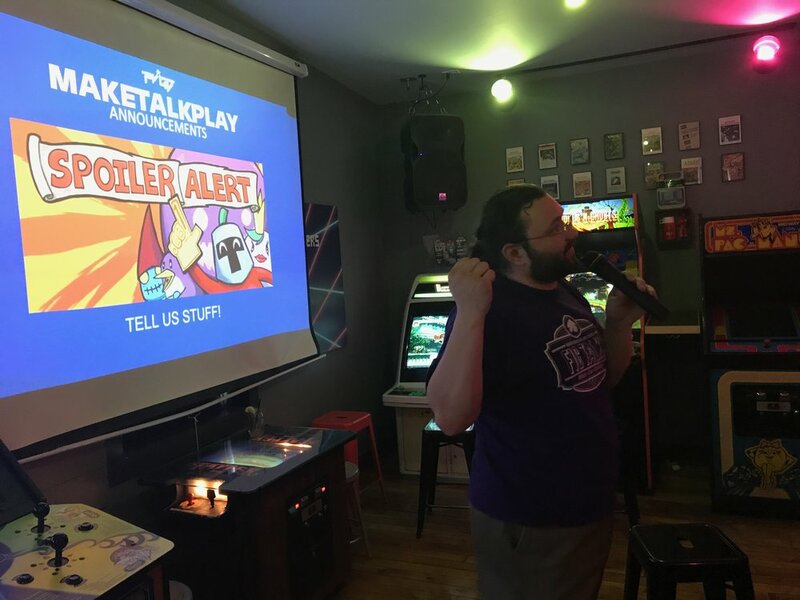 Another Castle has partnered with the Pioneer Valley Game Developers to run and host numerous events inside and outside of our space. Contact us if you’d like to discuss ways we can provide game development education, training or participation with your organization. Interested in Another Castle? Contact us today to set up a tour of the space. We’ll see how we can help you take your game to the next level. Another Castle focuses the creative energy in the region, it is amazing to see just how many talented people there are.